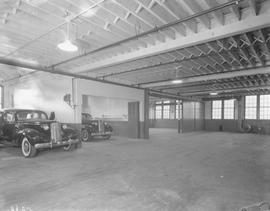 General Motors Products of Canada, Ltd. 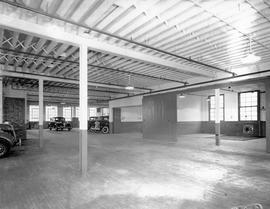 Item is a photograph of the interior of the service department in the General Motors building situated at George and Bay Streets. 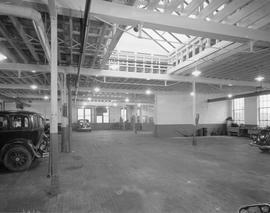 Item is a photograph of the interior of the service department at the General Motors building situated at George and Bay Streets. 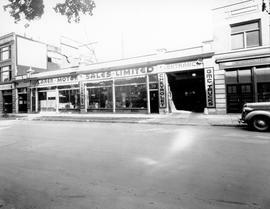 Item is a photograph of McLaren Motor Sales Limited at 70 John Street North.